The veteran Italian shot-stopper is not a stranger to Europe’s top-tier competition as his team heads into the crucial stages of the tournament. 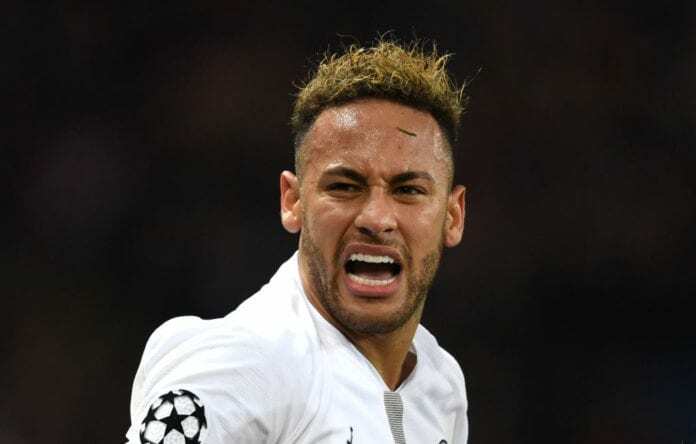 Neymar who has notched in 20 goals in 23 games this season will miss PSG’s last-16 tie against Manchester United due to a foot injury suffered last month. 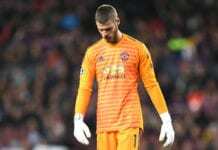 Buffon, 41, is yet to win the top European club competition in his illustrious career and the PSG goalkeeper said Neymar’s absence hurt his side’s chances. “Every year, I always thought it could be the right year. But it is now 24 years since I am trying to win the Champions League,” he said on Saturday and cited via FourFourTwo. “But it’s tough to do so. You have to be a bit lucky. Right now for us, it’s a particular time because Ney got injured. “For us, Ney is a significant player because he did incredible stuff for the team during the last three months. 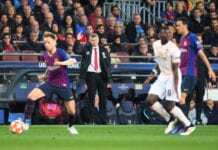 With United’s resurgence in recent weeks, Thomas Tuchel knows his side are up for what could be a classic European tie, as the French side battle to land that elusive crown. PSG head to Old Trafford for the first leg of their tie against United on February 12.